What Does an Inverter Do on a Generator? Is it Worth Buying? 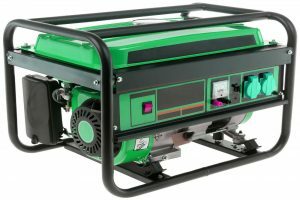 A generator is a product that converts mechanical energy into electrical energy, usually running on fossil fuels such as gasoline or diesel. 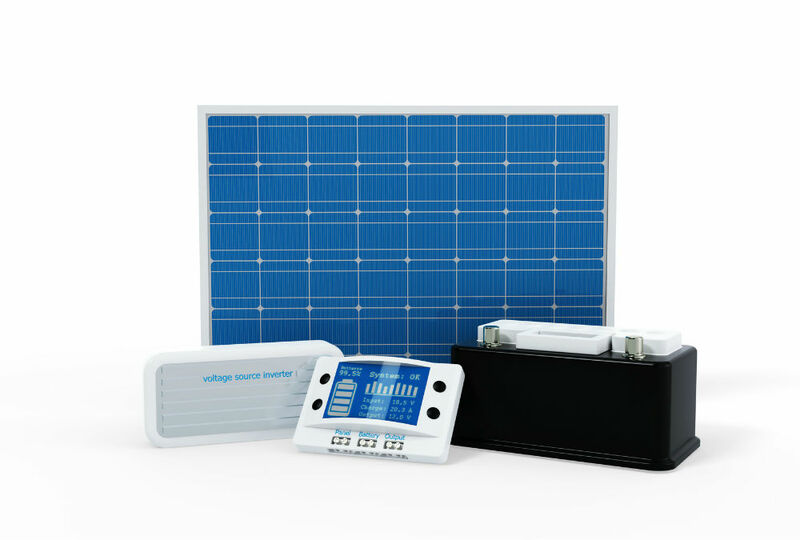 It is commonly used as backup power sources in homes and businesses in case of emergencies. But it has other purposes as well. 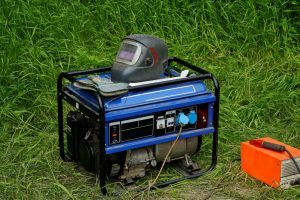 The smaller, more portable generators are popular among the people who enjoy being out in nature a lot. 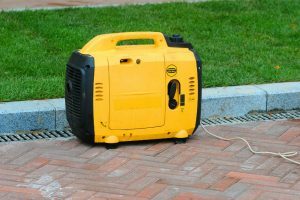 A generator can help make the outdoor experience an easier one by allowing you to still have full access to the comforts provided by city life. 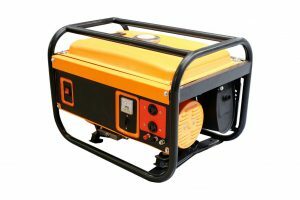 However, most of the smaller generators are called ‘inverter generators.’ So what does an inverter do on a generator exactly? 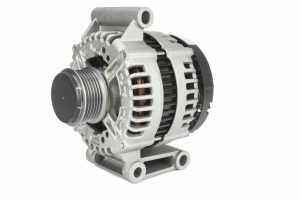 Before getting into that, it’s important to define the two types of electrical currents, as this information will be helpful once we discuss what an inverter does. The two electrical currents are alternating current or AC and direct current or DC. AC flows in alternate directions, while DC flows more steadily and not in changing direction. Each current is used in different ways — AC is the standard that is applied to residences and industrial settings, powering all appliances and devices that are plugged into electrical outlets. Meanwhile, DC is what powers batteries. Thus, DC is what flows through our electronics, like our phones and automobiles. Knowing the two types of current is essential because the function of an inverter is to “invert” DC power so that a generator can utilize it as AC power. So, what does an inverter do on a generator? What Does an Inverter Do on a Generator? An inverter makes use of a DC source to get power, but then “inverts” this into AC power through internal electronic circuitry. The process is quite simple: with the help of the fuel, the inverter generates DC power. Afterwards, it begins to convert that power into AC power so that home appliances may utilize the generator’s electrical energy. Why Opt for an Inverter Generator? As noted above, most of the smaller generators are dubbed as inverter generators. This is one of the advantages of a generator that already has a built-in inverter. Beyond size, there are many other advantages of an inverter generator. 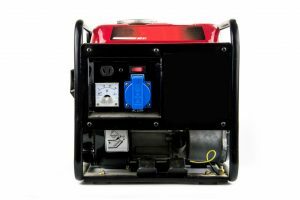 Compared to conventional generators, most inverter generators are very fuel efficient, thus making them friendly on the budget as well. This is owed to the process in which DC power is generated, inverted, and maintained at a constant speed. Generators are notorious for their loud sound. However, since inverter generators run at a lower speed than your conventional generator, they do not produce much noise. This means no more complaints from neighbors and friends. Sudden loss of power is not a problem on an inverter generator, as power runs smoothly and consistently on this type of machine. On top of that, a smoother electrical signal also means that your sensitive electronics, such as your laptops, are safer in the hands of an inverter generator. Inverter generators are considerably lighter and smaller than conventional generators. This makes them a perfect camping and outdoor companion. 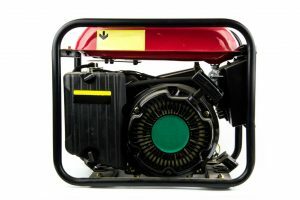 Expect inverter generators to be at the size and weight of a small cooler or just about 30 pounds. 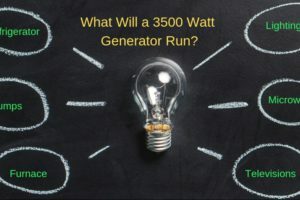 Knowing the answer to the question “What does an inverter do on a generator?” can help you figure out if the device is worth buying. 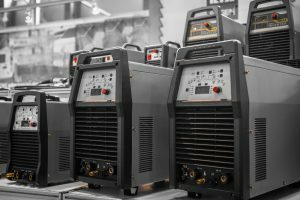 Seeing the usefulness of an inverter and how its technology can help make the generator lighter, quieter, and more budget-friendly should be enough to convince you that an inverter generator is worth buying. On top of all the advantages noted above, there’s one standout feature that is unique to the current used and the technology applied to this device. Compared to a conventional generator, which relies on AC power, an inverter generator runs more consistently, as the flow of DC power is more direct and consistent. Have no more fears and apprehensions when it comes to noise, money, and even fluctuating power when buying a generator. 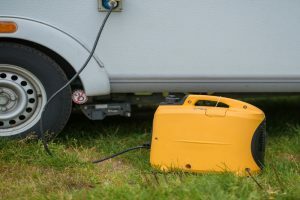 This lightweight, compact, and ready-to-use device is perfect for camping and outdoor activities, and it’s all thanks to the technology provided by an inverter.